Latin nights in bars and clubs - Hen nights - Private functions - Corporate events. We can supply teachers, Djs, & a top quality sound system. Everything that's needed for a great night of Latin music and dancing. Costs will vary depending on your requirements and event location. Give us a call and we can chat about what we can do for you. Prices are not published because every private event will have different requirements. For example, some events might require a one hundred mile round trip, a complete sound system and lighting, teaching a class for 2 hours, and then DJing the whole night. 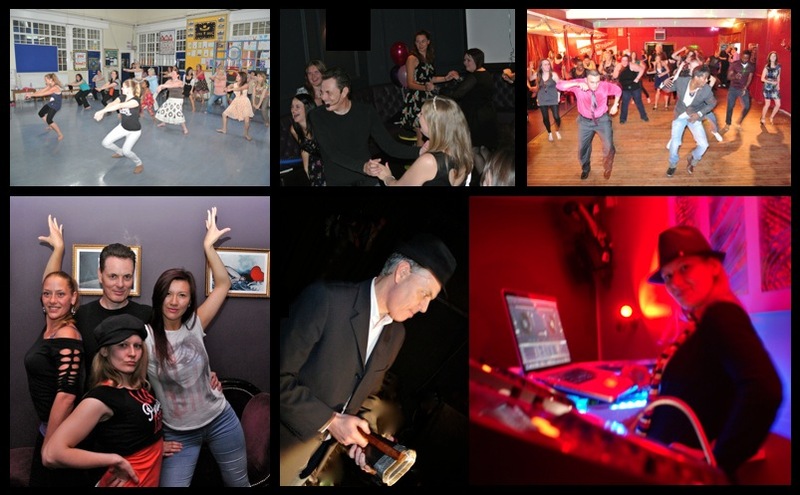 Other events might simply require a dance teacher to come along and teach a group lesson in Northampton for an hour and then leave, or another may require Latin DJing on the venues or your pre installed sound system. Each quotation will be tailored and specific to your event and we will discuss with you exactly what your requirements are and then present you with a bespoke quotation for the work you are asking us to do. Depending on the type and scale of your event we may or may not require a deposit. For example if we have to arrange for third parties to attend then we would ask you to pay a non refundable deposit for us to secure any bookings made on your behalf. For commercial & company events we require payment in full 30 days before the event. For non commercial bookings i.e. private parties, cash to be paid in full on the day is the preferred payment method. If you would rather pay by cheque or Bank transfer then payment will need to be settled in advance. Mambo Vibes is the name under which I operate as a self employed Dance teacher, DJ, and Event Organiser. Full public liability insurance is included with my UKA membership and I'm certified for ITC Level 2 Emergency First Aid at Work. My documentation is available on request. I've worked with many organisations including some high profile retail companies, bars, clubs, universities, and charities. 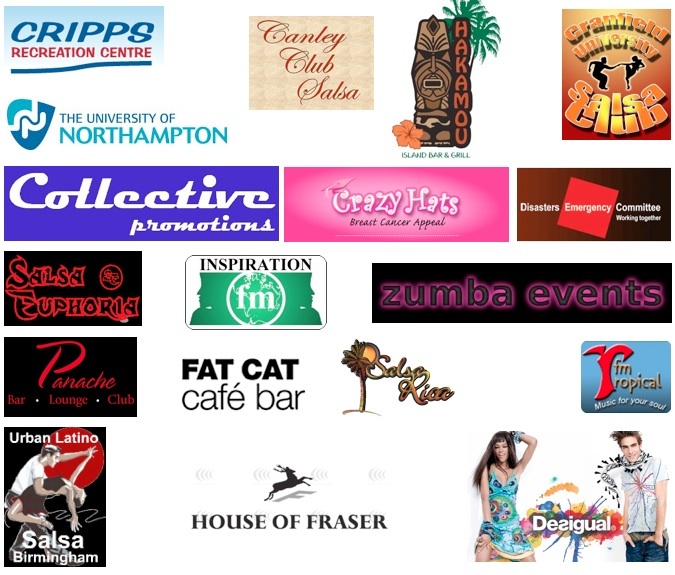 Some of the organisations we've worked with include: The University of Northampton, Inspiration FM radio, Hakamou bar, Panache bar, Northampton Borough Council (Art and Culture Museum), Sazerac bar, Whitetruffle bar, House of Fraser, Desigual, and Fat Cat cafe bar.